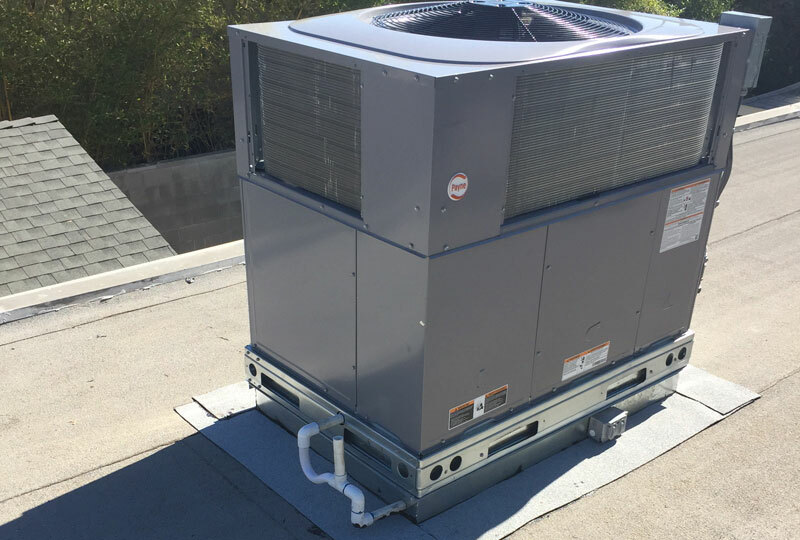 Zodiac Heating and Air Conditioning, Inc. is a full-service heating and air conditioning company dedicated to serving residential and commercial clients in Van Nuys, Calabasas, Glendale, Santa Monica, Woodland Hills, Simi Valley, Sylmar, and surrounding San Fernando Valley locations. 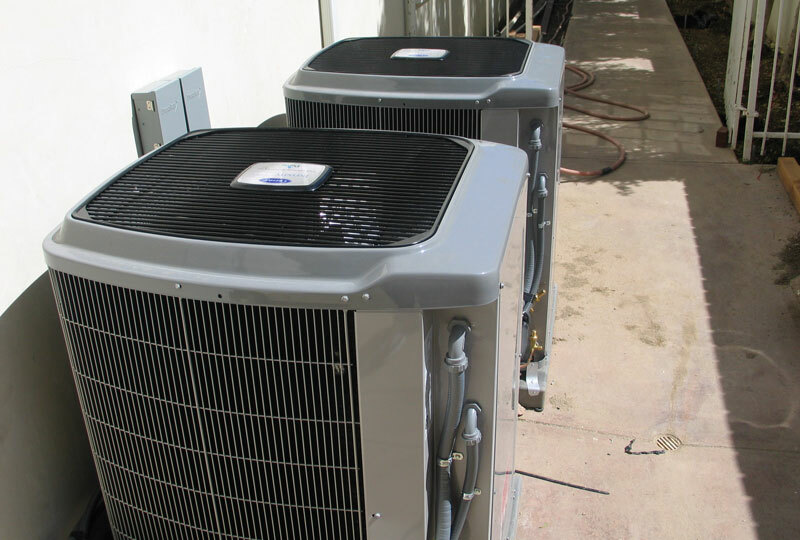 We have provided high-quality, affordable heating and air conditioning service, repair, maintenance, sales, and installation for more than 30 years and developed a reputation for offering reliable service, superior customer care, and unmatched warranties. Our exceptional service, honest business practices, and commitment to customer satisfaction, have earned us several prestigious awards over the years and numerous glowing reviews. We are proud to be a Carrier Factory Authorized Dealer and a three-time winner of Carrier's distinguished President's Award. At Zodiac Heating and Air Conditioning, Inc., your satisfaction is our top priority. It's why we offer a 90-day parts and one-year labor warranty on all heating and air conditioning repairs; provide a 100% satisfaction guarantee and 10-year parts and labor warranty on new Carrier installations; and request client feedback following every service visit. To consistently offer a level of work that we can stand behind with such impressive guarantees, we do what it takes to get the job done right the first time, which means using the latest diagnostic tools, maintaining a large inventory of quality replacement parts, and having nothing but highly trained, experienced HVAC installers, service technicians, and sales representatives on our team. All of our HVAC installation and service technicians are certified by North American Technician Excellence (NATE) and receive ongoing training on the industry's leading service, repair, and installation methods. Even our sales reps each have more than 20 years of industry experience. By working with industry experts who are truly committed to giving our customers the best service possible, you can rest assured that you'll be given an honest and thorough assessment of your HVAC system, after which we'll review all functional, operational, and/or safety issues with your system and provide an upfront, accurate estimate. If the estimate is approved, our technician will proceed to resolve the issue using the industry's best practices. The technician will also make you aware of opportunities to improve your indoor air quality and comfort, maximize the performance of your equipment, reduce your monthly energy bills, save money on energy-efficient units using rebates or tax credits, and take advantage of new and innovative HVAC technology, such as WiFi-enabled, programmable thermostats or variable speed heat pumps featuring Greenspeed Intelligence for optimal energy efficiency. 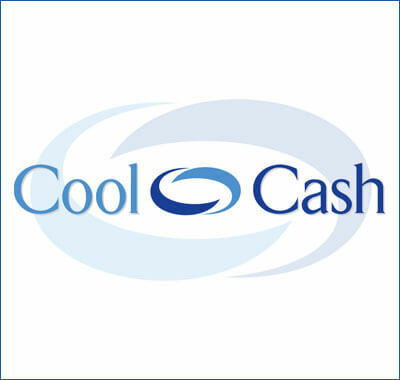 We have solutions for every budget and all heating and air conditioning needs. Zodiac Heating and Air Conditioning, Inc. specializes in heating and air conditioning repair, service, maintenance, sales, and installation. We also provide related services, such as duct cleaning and sealing; thermostat sales, installation, and repair; home energy assessments; air filtration system installation; and more. All of our work is competitively priced, done to current building and safety code standards, and backed by a written warranty. Call Zodiac Heating & Air Conditioning Today! Since 1984, locally based and family-owned Zodiac Heating and Air Conditioning, Inc. has served more than 10,000 satisfied customers. Our service area includes all of Van Nuys, Calabasas, Glendale, Santa Monica, Woodland Hills, Encino, Sylmar, and Simi Valley as well as other nearby cities throughout the San Fernando Valley region. We are a National Comfort Institute (NCI) member, a League of California Homeowners member; a Puron Specialist, a Healthy Air Expert, a HERO Registered HVAC Contractor, Building Performance Institute (BPI) Certified Contractor, and Energy Upgrade California Registered Contractor. We schedule most heating and air conditioner installation, maintenance, service, and repair appointments between the hours of 7:30am and 4:30pm, Monday through Friday, and we also offer a 24-hour answering service. If you are interested in taking advantage of regularly scheduled, biannual tune-ups, priority service, and 15% discounts on all repairs, call and ask us about becoming a Maintenance Member. We provide free on-site estimates on new installations. Call today! Zodiac is great. I was very satisfied with their work and I am very happy that I was referred to them by a close friend. They were very professional and super courteous and I recommend that anyone who needs AC or heating done, give them a call. Jennifer and Bella are very helpful over the phones. They can help you with any questions or concerns.